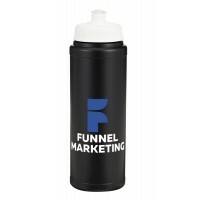 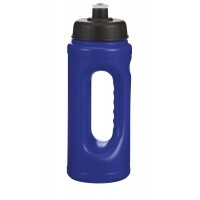 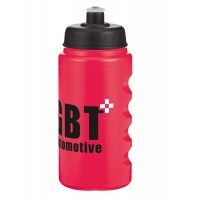 Promotional Sports Bottles are fast becoming one of the most popular promotional products. 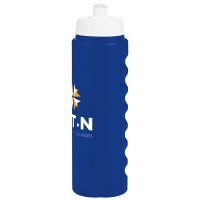 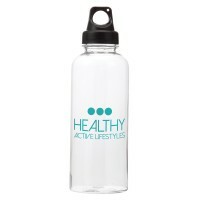 All Sports bottles can be printed with your logo with a good advertising area. 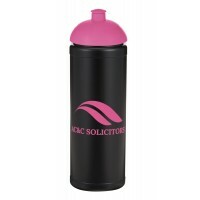 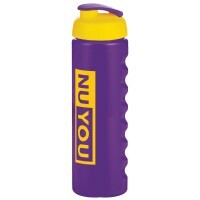 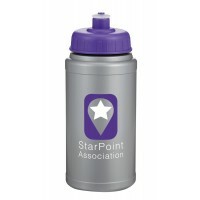 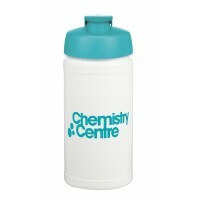 Many Promotional Sports bottles can be mixed and match for your colour scheme. 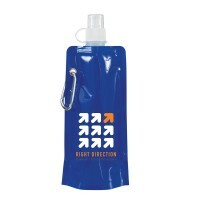 Popular with runners, walkers, cyclists, gym buddies or even just for occasional use. 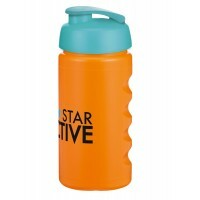 The large capacity 750ml Grip bottle features textured finger grips down the full length of the bottle for increased practicality. 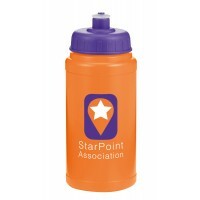 Available in a wide range of colours, this UK-made bottle is BPA-free and dishwasher safe.